The new millennium has been a period of worldwide experimentation within the jazz art form. This energy is healthy. Jazz must innovate, or it will stagnate. 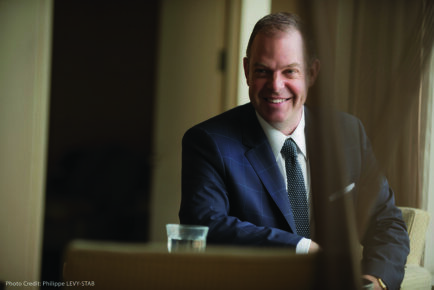 But when you hear an album like Bill Charlap’s Grammy-nominated Uptown, Downtown, you realize that creative breakthroughs can also occur in the context of, and because of, the inspiration of the great jazz tradition. He moved into a fifth-floor walk-up on 200th Street in Manhattan, built a sound-proof space within the apartment and rented a piano from Steinway for $100 a month. By day he practiced and by night he took “the ‘A’ train downtown—the other way—to hear people like Kenny Barron at places like Bradley’s.” A friend, pianist Bill Mays, recommended Charlap to replace him when he left the Gerry Mulligan band. Charlap took the gig at 22 and has never looked back. 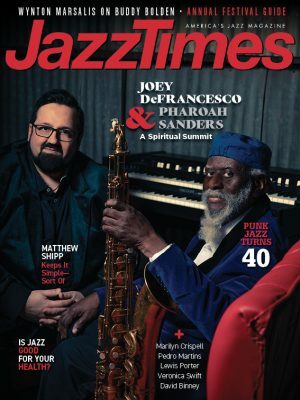 Today he is the fulltime Director of Jazz Studies at William Paterson University, runs the “Jazz in July” series at New York’s 92nd Street Y, and continues to tour extensively and record consistently. His household is still musical. He is married to pianist Renee Rosnes, and the living room of their home in New Jersey contains two Steinway grand pianos. His trio with bassist Peter Washington and drummer Kenny Washington has been together for 20 years, and Uptown, Downtown is their ninth album. The program is nine tunes, some famous (“Sophisticated Lady”), some not (Gigi Gryce’s “Satellite”), from the classic American Songbook and jazz. “I’m not a composer,” Charlap admits. “My calling is to be an improvising jazz musician, interacting with other musicians, staying extemporaneous all the time. Preview, buy or download songs from the album Uptown Downtown by the Bill Charlap Trio on iTunes.